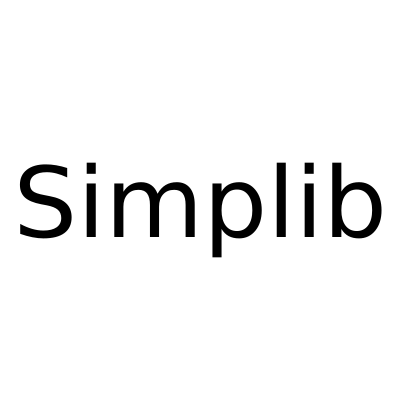 Simplib is a new and simple way for you to be able to start making mods! It takes some of the most used pieces of code and simplifies them, making it easier for experienced or even people new to mod development! This version of Simplib has a simple way to be able to register items and blocks! Taking a long winded process and shortening it down into an incredibly simple one. A workspace set up with your mod project installed. First of all right click on your project. yourBlockName is the same block which you defined in the earlier steps. The final string is the name you want your block to be recognized by (not the display name). The constructor of the class does not need any special needs so the class can be used straight away. yourItemName is the same item which you defined in the earlier steps. The final string is the name you want your item to be recognized by (not the display name). The 10 in the declaration is the amount of hunger that it will restore, each of the 10 sections requires 2 in this value. This will replace 5. The 0.5f is the modifier which decides how quick the players become hungry again. The higher this is, the slower you will get hungry. The false in this is what decides if a wolf can have this type of food to be happy. The final section of the method is a way to define a PotionEffect. This particular effect gives you regeneration for 10 seconds. The food items can be registered in the same way as standard items using Simplib. Using the ItemRegister class.